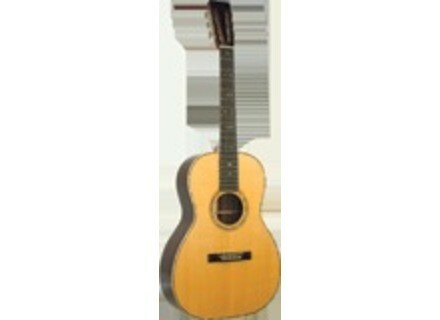 ROS-06, Other Acoustic Guitar from Recording King. Recording King has designed the 12 fret 000-style body shape to make it affordable for players of every level with the new ROS-06. The Golden Age design of the 12th Fret 000-style ROS-06 is designed to marry the specifications of the RD-06 to the Recording King Century Studio Series body, RK says.